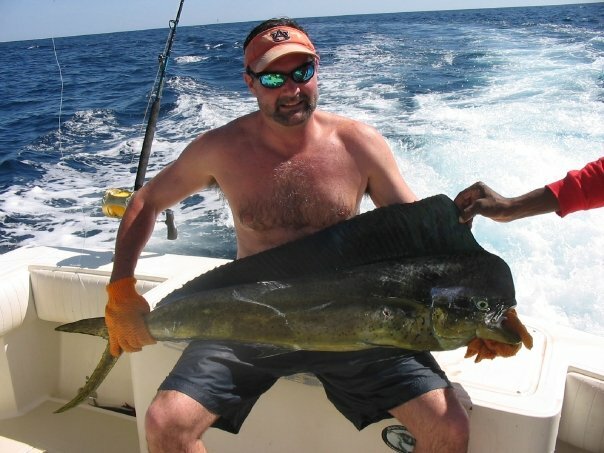 Kingpin Sportfishing Charter is located on the golden coast of Nicoya Peninsula, Playa Tamarindo in Costa Rica. 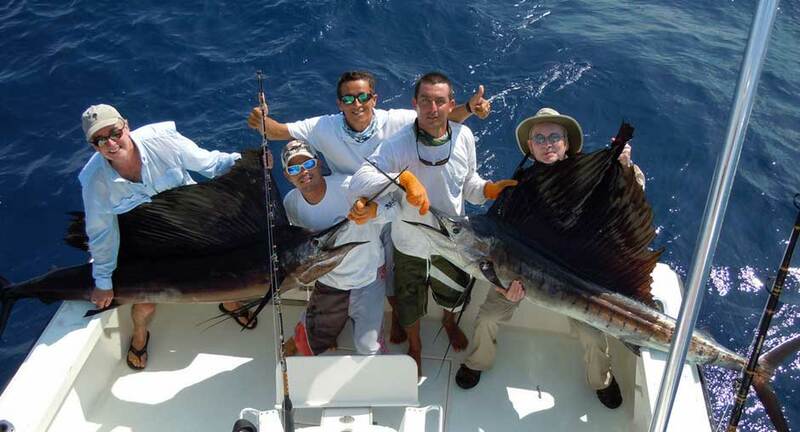 The sportfishing company offers fishing enthusiasts an unparalleled service and some of the topmost fishing grounds of Costa Rica. The Pacific fishing platforms are intensely alive with hundreds of fish species all around the year. Few of the popular species are Wahoo, Sailfish, Tuna, Dorado, Marlin, Roosterfish, Snapper, Grouper, Jack, Mahi Mahi and many more. 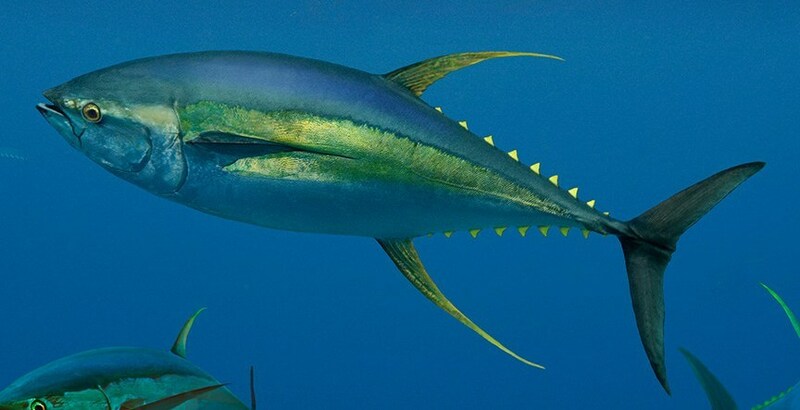 Kingpin Sportfishing Charter has years of practice in various types of fishing techniques such as inshore, offshore, fly fishing, conventional fishing, trolling, bottom fishing and wing shooting. The company’s location is also quite convenient and accessible. 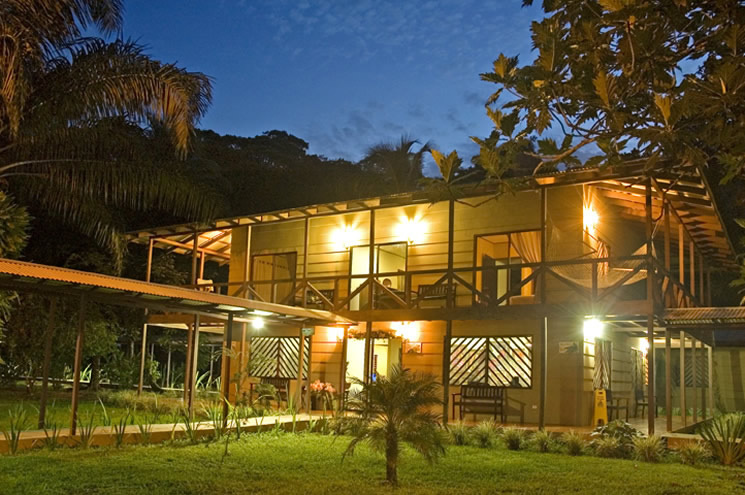 It is situated only a 50 minutes long drive away from Liberia Airport. 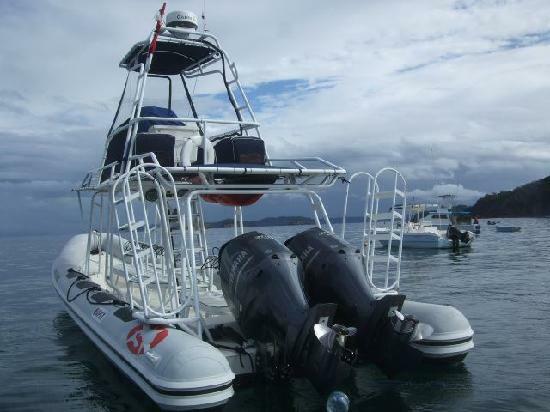 Kingpin Sportfishing Charter ensures safety of their clients by providing a safety gear and by acceding each of the US Coast Guard Safety requirements. The members of the company are highly professional and bilingual (fluent in English and Spanish) with vast knowledge and experience. Furthermore, the captain of the charter, Capt. Keidel, is a licensed US coast guard. Besides sportfishing trips, they will gladly help you with your queries related to accommodations, sightseeing spots and so on. They utilize an excellent quality fishing gear made by acknowledged companies such as Shimano Reels, Crowder Rods, Eye Catcher, Island Lures, Mold Craft and Pro Soft. All the equipment and boats are fully insured. Their amenities include a fully furnished marine washroom, free lunch, cold beers, snacks, sodas, water, and fruits. The trips can be customized according to the client’s wishes. The tours allows up to 4 anglers at most. Kingpin Sportfishing Charter’s boat is called The Kingpin which is a 28 ft Carolina Classic with a complete enclosure, a furnished cabin, full head, and plenty of shade. It is powered by twin 4BTA Cummins Turbo diesels and is rigged with latest navigational system, safety mechanism, communication system, and other electronics. 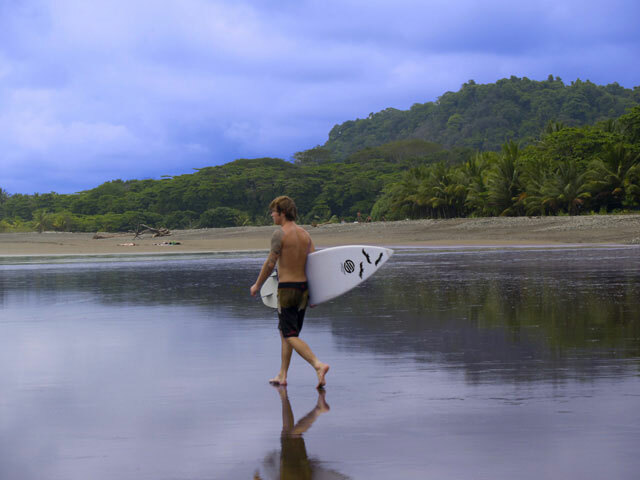 The boat offers a smooth and stable cruise through the Pacific water. 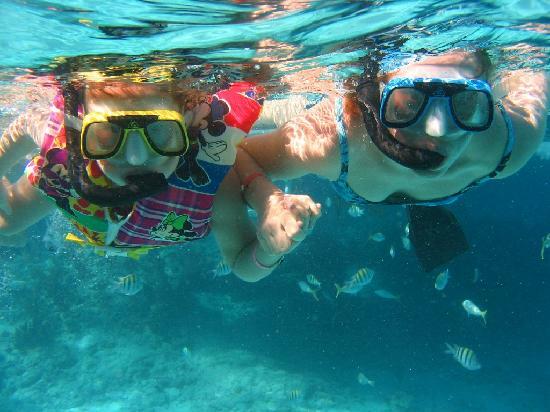 Along with catching fishes, you will have a great opportunity to enjoy the sublime azure views, watching sea turtles, whales, dolphins and other wonderful marine creatures. Captain Keidel and his crew will take you on a fishing trip of your lifetime. 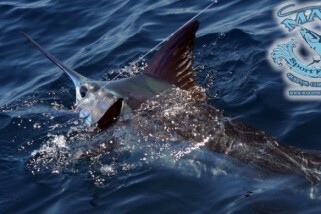 On your Costa Rican holiday, venture out to the sea with Kingpin Sportfishing Charter and have the most satisfactory fishing experience ever. 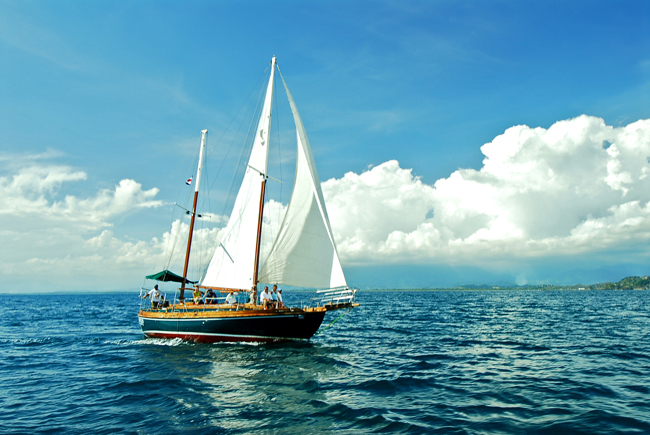 The company’s goal is to make your charter enjoyable, productive and fun. 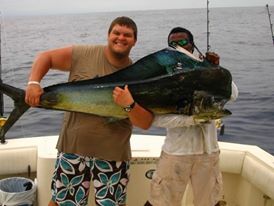 Clients are taught different types of fishing techniques including catch and release for bill fishes. 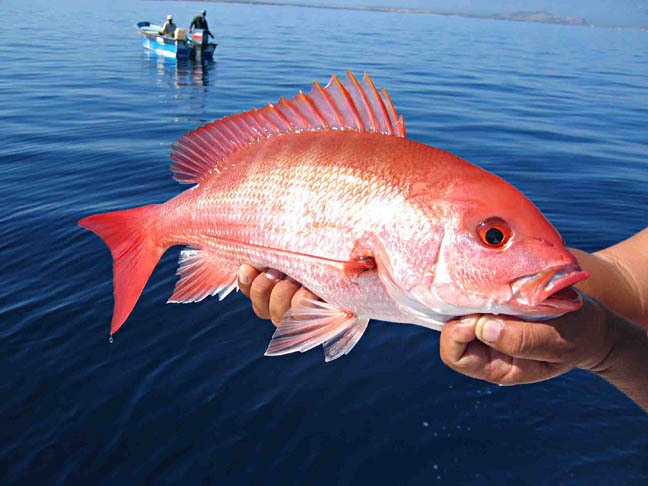 If you happen to catch food fish species, you can request the charter to prepare it for your meal at one of the finest restaurants of Tamarindo. If you want to try Wing Shooting, then try out Fins and Feather Package. All equipment, gear and transportation are provided. Reservations can be made online through their website or by placing a call. 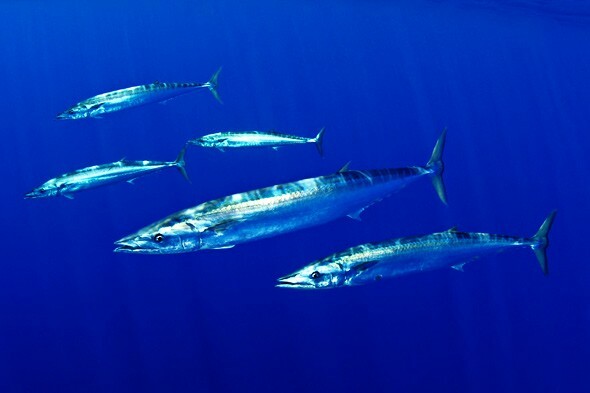 Whether you are a seasoned angler or a newbie, put your shades on, get your fishing tackle ready and have the most lively blue water sportfishing trip of your life with Kingpin Sportfishing Charter.